Blurb: Merida, Princess of DunBroch, would rather go on adventures with her horse, Angus, than stay at home and behave like a future queen. But when an ancient curse threatens, Merida must save her family. 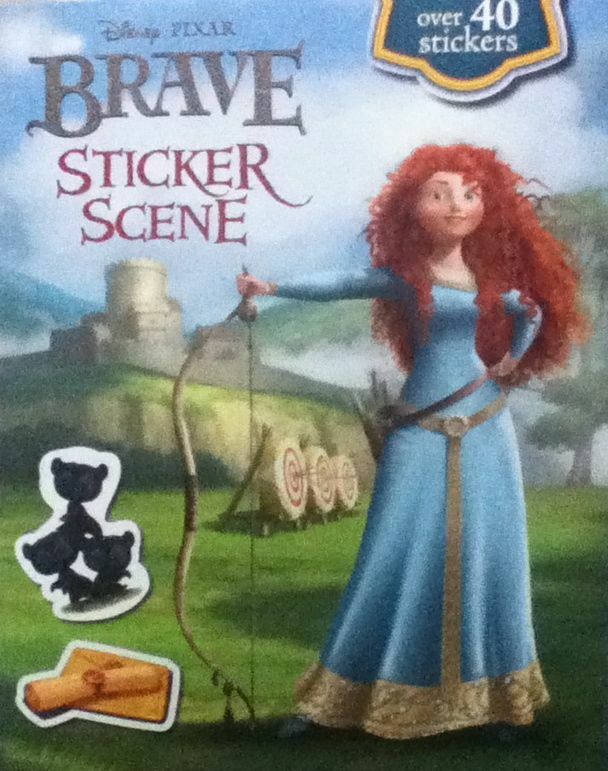 Use the stickers in this book to recreate the magic, danger and excitement of this royal redhead's adventure.